Cocobay Resort in Kumarakom provides a chance to stay amidst the spectacular Vembanad Lake with gorgeous canals, streams and waterways. The waterfronts, the green landscape and the swaying palms make it a perfect place to enjoy the backwaters in Kerala for tourists from all over the world. 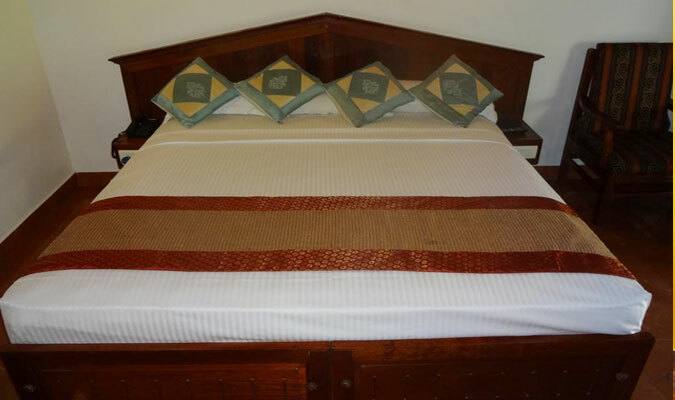 The resort offers the best amenities to leisure travelers but comfort of corporate guests is also taken care by the staff too. 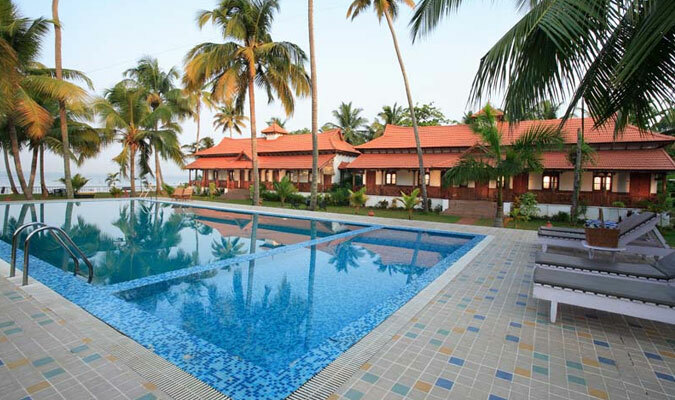 Cocobay Resort of Kumarakom offers amazing 22 suites, all constructed with traditional Kerala architecture. 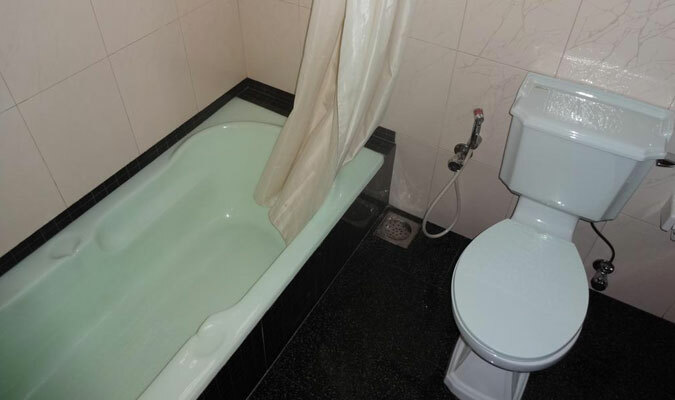 All the rooms are installed with the modern facilities along with designer bathrooms. 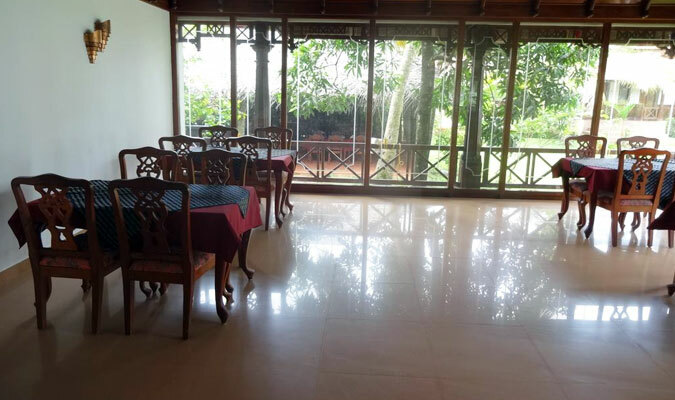 The verandahs provide a stunning view of the Vembanad Lake. Guests also enjoy the dazzling sunset from the verandah. The well-crafted rooms offer all the comforts to a modern day traveler. To delight your taste buds the in-house multi-cuisine restaurant offers Indian, Chinese and Continental food along with lip smacking Kerala dishes. Try the favorites including Karimeen pollichathu, Chemeen ulathu, Meen moli and different types of Appams. The restaurant gives you a chance to dine under the starlit sky to enjoy the cool breeze and amazing surroundings. The décor of the restaurant is deisnged according to ethnic Kerala architecture.